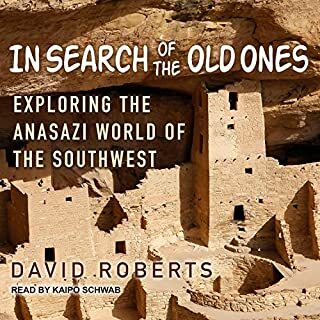 David Roberts describes the culture of the Anasazi - the name means "enemy ancestors" in Navajo - who once inhabited the Colorado Plateau and whose modern descendants are the Hopi Indians of Arizona. Archaeologists, Roberts writes, have been puzzling over the Anasazi for more than a century, trying to determine the environmental and cultural stresses that caused their society to collapse 700 years ago. He guides us through controversies in the historical record, among them the haunting question of whether the Anasazi committed acts of cannibalism. In 1922, Howard Carter peered into Tutankhamun's tomb for the first time, the only light coming from the candle in his outstretched hand. Urged to tell what he was seeing through the small opening he had cut in the door to the tomb, the Egyptologist famously replied, "I see wonderful things". Carter's fabulous discovery is just one of the many spellbinding stories told in Three Stones Make a Wall. Writer for the New York Times and GQ, Mark Adams is also the acclaimed author of Mr. America. In this fascinating travelogue, Adams follows in the controversial footsteps of Hiram Bingham III, who’s been both lionized and vilified for his discovery of the famed Lost City in 1911—but which reputation is justified? Pompeii, Machu Picchu, the Valley of the Kings, the Parthenon - the names of these legendary archaeological sites conjure up romance and mystery. The news is full of archaeology: treasures found and treasures lost. Archaeological research tantalizes us with possibilities (are modern humans really part Neanderthal?). Where are the archaeologists behind these stories? What kind of work do they actually do, and why does it matter? 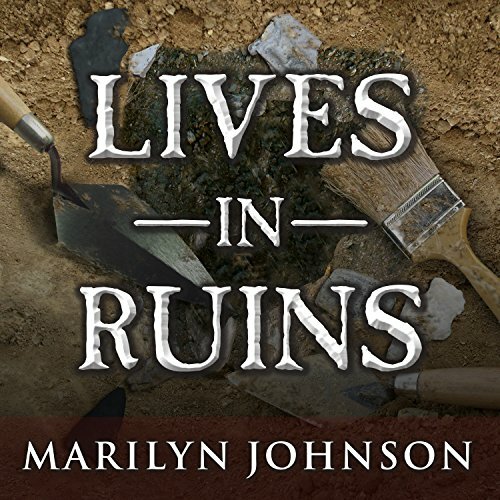 Marilyn Johnson's Lives in Ruins is an absorbing and entertaining look at the lives of contemporary archaeologists as they sweat under the sun for clues to the puzzle of our past. Johnson digs and drinks alongside archaeologists, and chases them through the Mediterranean, the Caribbean, and even Machu Picchu. 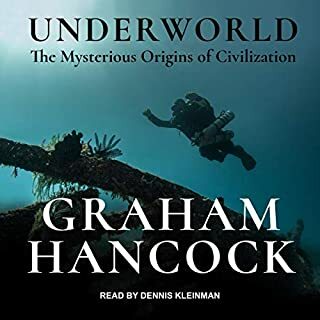 Her subjects share stories about slaves and Ice Age hunters, ordinary soldiers of the American Revolution, Chinese woman warriors, sunken fleets, and mummies. What drives these archaeologists is not the money (meager), the jobs (scarce), or the working conditions (dangerous) but their passion for the stories that would otherwise be buried and lost. As an archaeologist, it is both difficult and tiresome trying to explain to people what it is that I do (or don't do). This book has taken a holistic, informative, and entertaining approach to explaining the basics of archaeology. Although the author focused on sexier examples of the field (because let's face it, no one wants to read about artifact cataloging or surveying a a chicken processing plant no matter how curios they are about arch), she does a fantastic job at explaining the core values that make archaeologist love their job. 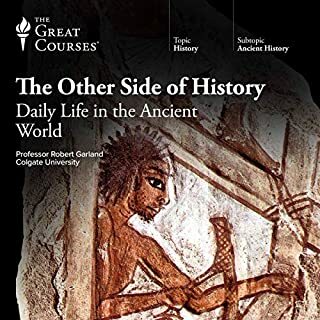 I would highly recommend this book as a supplementary read in an intro to archaeology class. Performance compliments the story perfectly. This book is an interesting insight into the lives of archaeologists. It’s a fairly light-hearted look at a selection of archaeologists working in different settings. I didn’t realise beforehand that there were so many subdivisions of this discipline: There are marine archaeologists, who look for sunken ships; classical ones who fossick about in the ruins of Greek and Roman temples and suchlike. There are those who look for cavemen and women, and all the artefacts that tell us how their hard lives were lived. Then there are forensic archaeologists who do the CSI-type work, digging into the graves of murder victims searching for evidence of who put them there. Wait – there’s more: There are 'CRM' archaeologists – hired by firms who have bought land with the intention of erecting buildings: the law says they have to dig before they build to make sure precious archaeology isn’t going to be destroyed by the construction, so they reluctantly employ archaeologists in the hope that they won’t find anything that might scupper their building plans. There are even military archaeologists, who advise the US army on active service in countries like Iraq and Syria to try to avoid destroying ancient sites in the course of waging war. The author takes us on a tour of all these different genres of archaeology, and the people who have immersed their lives in the passionate quest for broken bits of antiquity. We meet dogged, eccentric people with a lifelong passion for this hard, dirty, painstaking work. Most of them are highly qualified people who would be living wealthy, comfortable lives if only they had chosen a different vocation, but archaeology doesn’t pay well. If you do it, you have to really dig it. The book is entertaining and nicely narrated. It isn’t compelling or life-changing, but it’s a decent listen. 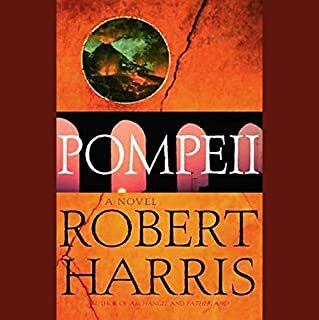 I enjoyed the stories and I heard about many archaeological sites, finds, and issues I may never have become aware of otherwise. Covers quite the gamut of archaeological angles. Worth the listen (but probably won't need a second). It is important to keep in mind that she is interested in the profile of the archaeologists themselves (otherwise you may find yourself asking, "Why is she telling me this?!"). When I saw this book, in my collection, I truly, did not remember buying it or why, for that matter. I began to listen to this story of digs, and the people who dig, and fight to preserve the past, from new land owners and thieves. The archeologists, in this book, are driven, vocal, and intelligent, and the sites, fascinating. I had forgotten how much I loved the subject. of taking it in school, and spending days at an abandoned Monastery, sifting through the garbage heap, looking for broken bits of History. If your schedule interested, in modern archeology, of the past 20 or 30 years, then this is the book for you. An excellent job describing some of the trials and tribulations of archaeology and bio anthropology. The science is not as accurate as an an anthropologist would have described, but a beautiful portrayal of an outsider's experience of it. It is both romanticizing and, at times, critical of academic and popular attitudes of archaeology. 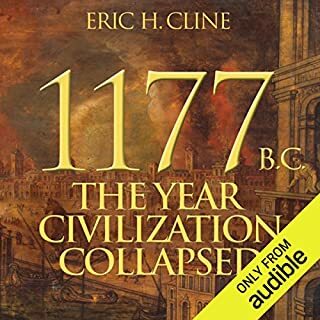 Very entertaining and an excellent intro to the work, if not the study of ancient and modern remains. 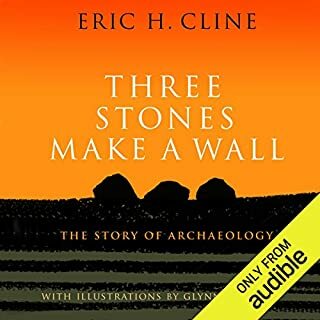 If you want an audiobook about archaeology from audible, this is pretty much the only game in town. That being said, this is decent writing from an author who appears to cherish the quirky professions. The narrator does her best to highlight the chick lit angles of the text, which is a bit puzzling, but I guess that's where the market is. In addition to much anecdote, first person experience accounts and light history, there is a fairly robust philosophical backbone to the presentation of modern archaeology practice. Basically, I'd love to have had it be longer and go deeper, but I did enjoy what as there. Learned a lot. But I love history. If you don't, not for you. Sometimes book became mired in detail that seemed to have little purpose. Narrator had a tone to her voice that was sometimes off putting.